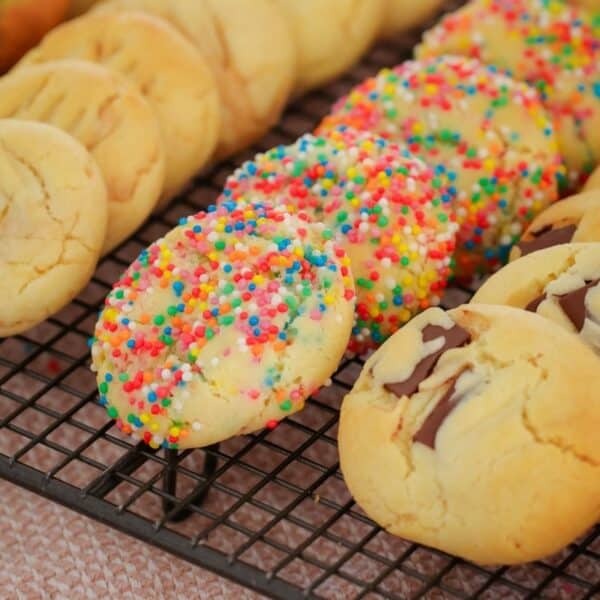 Our super easy Thermomix Condensed Milk Cookies are the perfect biscuit jar filler! 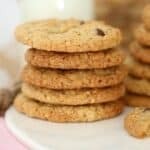 Made from just 4 basic ingredients – these yummy cookies are always a winner! If you’ve got a can of sweetened condensed milk sitting in your cupboard, then we’ve got the perfect recipe for you! 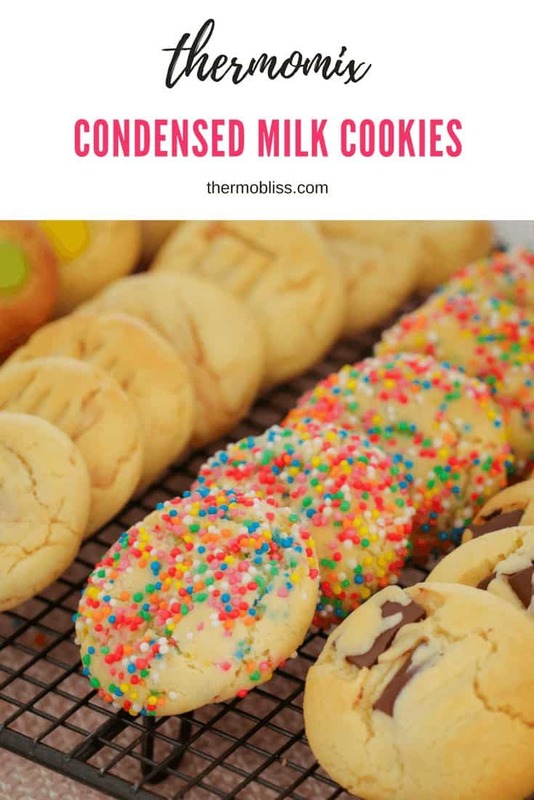 Our Thermomix Condensed Milk Cookies are simply delicious and so easy to make. 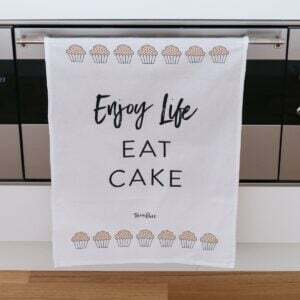 But best of all, you can add any flavourings or add-ins you like! 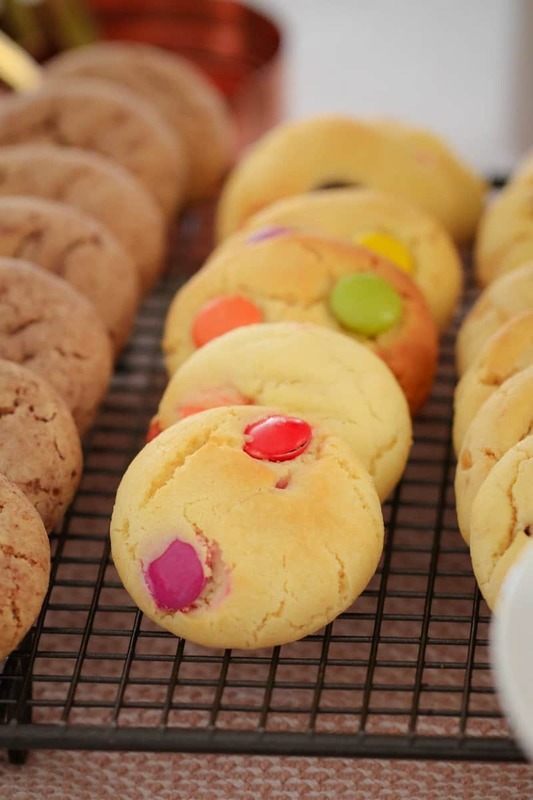 You can then flavour our Thermomix Condensed Milk Cookies with anything you like (sprinkles, Smarties, mini marshmallows, peanut butter, coconut, sultanas… anything!!). This makes a big batch (around 100 cookies) so you can freeze any uncooked dough if you don’t need that many at once. You can also freeze the cooked cookies if you like! 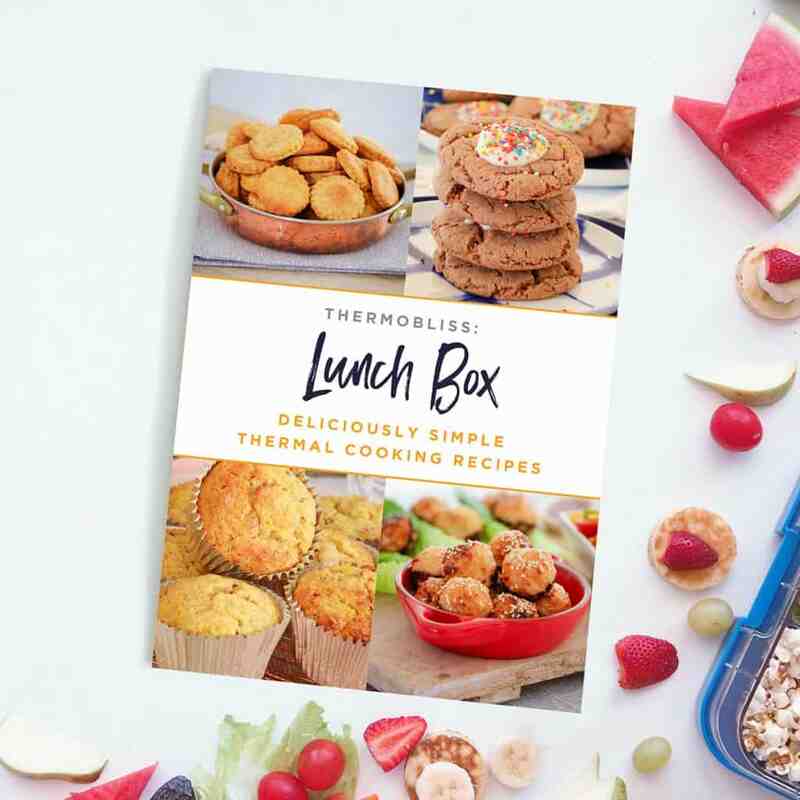 For more great snack recipe ideas, make sure you grab your copy of our Thermomix Lunchbox Snacks cookbook (with free shipping in Australia and New Zealand). 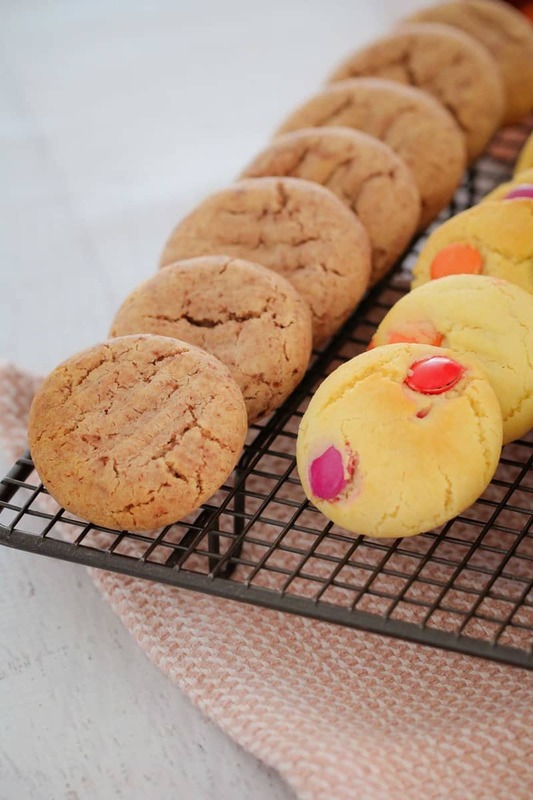 Our super easy Thermomix Condensed Milk Cookies are the perfect biscuit jar filler! 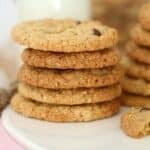 Made from just 4 basic ingredients - these yummy cookies are always a winner! Preheat oven to 180 degrees celsius (fan-forced). Grease and line 3 baking trays and set aside (or as many trays as will fit in your oven). Place the butter and caster sugar into the Thermomix bowl. Mix for 1 minute, Speed 5 (scrape down the sides after 30 seconds). Add the condensed milk and mix for 30 seconds, Speed 5. Add 250g of the self-raising flour and mix for 20 seconds, Speed 6. Scrape down the sides of the bowl. Add another 250g of the self-raising flour and mix for a further 20 seconds. Add the final 250g and mix for 20 seconds, Speed 6 (please note that you'll need to use the spatula to assist with the mixing). Divide the cookie dough between bowls and flavour however you'd like (see notes). Roll into teaspoon-sized balls and place onto the prepared baking trays. Press down lightly with a fork. Bake for 10 minutes. Allow to cool for 10 minutes on the baking trays before transferring to a wire rack to cool completely. Store in an airtight container at room temperature for up to a week. 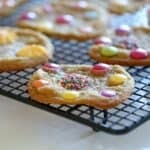 You can add any flavourings you like to the cookie dough (sprinkles, sultanas, Milo, nuts, peanut butter, Smarties etc). The uncooked dough can be frozen for up to 3 months. 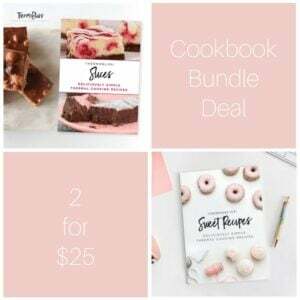 You can also freeze the cooked cookies for up to 1 month.